It's all about the music for these six musicians from upstate New York. Their love of bluegrass, combined with their creative folk music heritage, lead to some tasty melodies that sound familiar yet fresh. 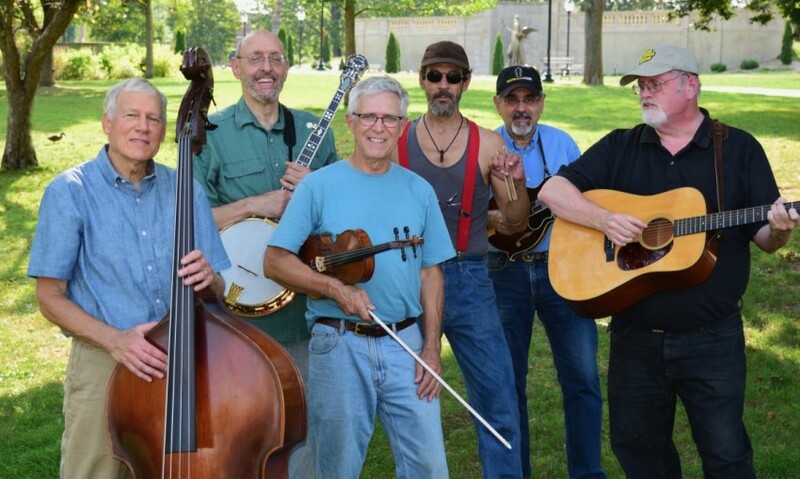 This accomplished group plays everything from traditional fiddle tunes to complex original pop weaving acoustic and electric influences into an enticing array of sounds. Homegrown and raised on tradition, Three Quarter North exemplifies the best in American roots music. Our traditional acoustic instruments can produce soft background music or we can amplify the instruments and vocals so you can hear every note. Our percussionist uses mostly hand held objects and "found" devices to produce unique rhythmic support. We can sound like an old time jug band or a modern Americana/Folk band. 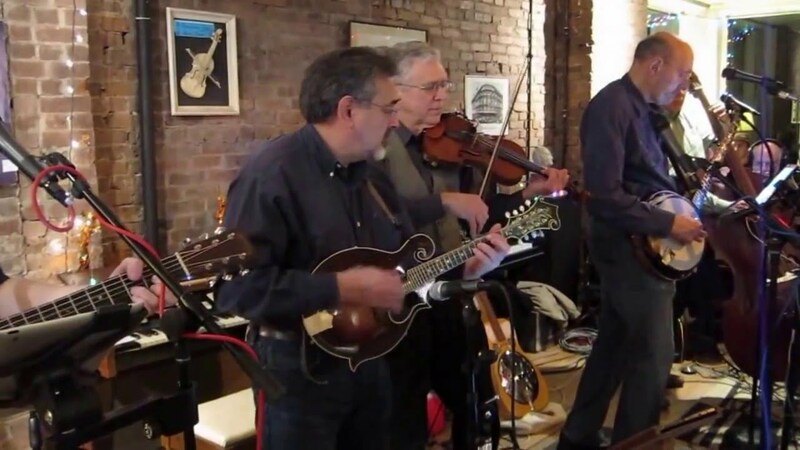 Our originals songs and fiddle tunes have become popular with our fans. 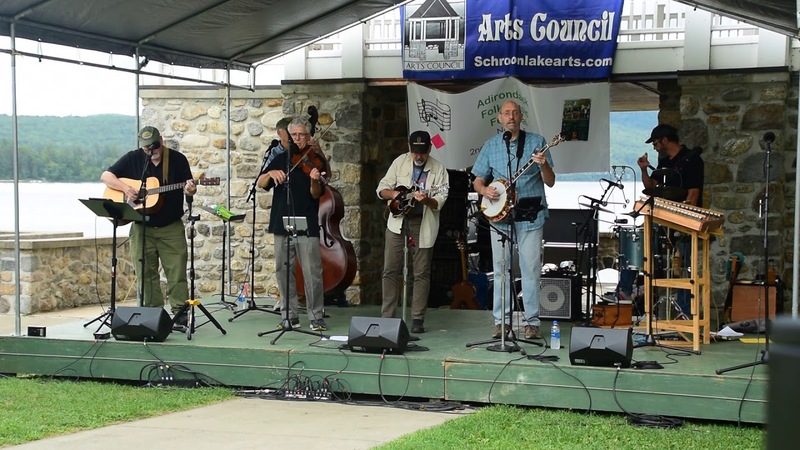 Three Quarter North plays family friendly Bluegrass, Americana, and Originals with Guitar, Banjo, Mandolin, Bass, Fiddle, Hand Percussion, and Vocals. We have a complete sound system and sound technician that travels with us. 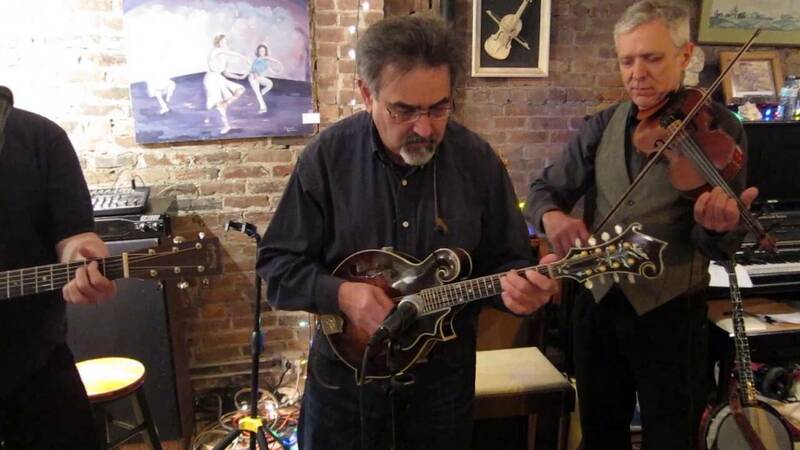 Over the last twelve years, we have entertained audiences at close to fifty Eastern New York/Vermont venues including Cafe Lena, Troy Savings Bank Music Hall, Linda Norris Auditorium, Clifton Commons, Wolf Hollow Brewery and many others. We have a repertoire of about one hundred tunes from the American Songbook to Pink Floyd plus many originals that sound fresh yet familiar. We have our own sound system and sound technician. We generally do not require any equipment that we can't supply on our own. We provide all needed equipment. However, if using in house equipment, we need 3 vocal mics, 5 instrument mics.